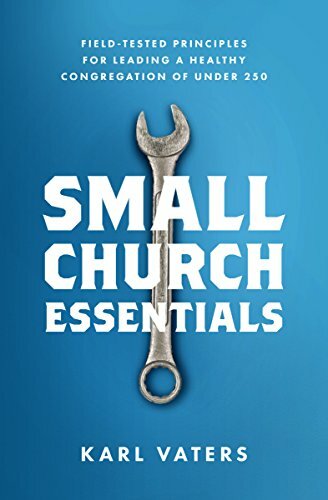 Helping to fix a small church’s problems is not the same as treating a small church like it is the problem. But helping to fix a small church’s problems is not the same as treating a small church like it is the problem. If you’re overseeing a house church, most of the information written for you assumes house churches are a good thing and the material is designed to help you do better ministry at your current size. It’s the same for those pastoring a big church. But if you’re in the middle, in a small or mid-size church, almost all the material aimed at you starts with the assumption that there’s something wrong with your current size.